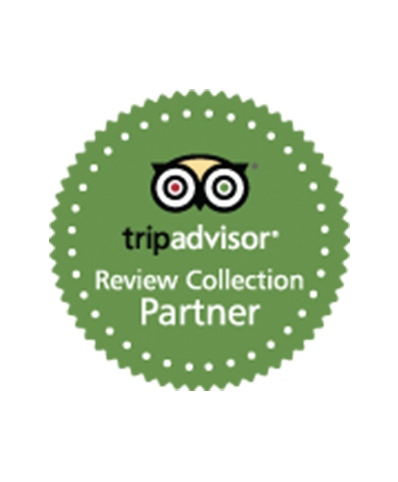 Collect and publish feedback for internal assessment or push them to multiple platforms including TripAdvisor. Guest Communication solution that hotels love. One channel to up-sell to guest, manage requests and communicate. 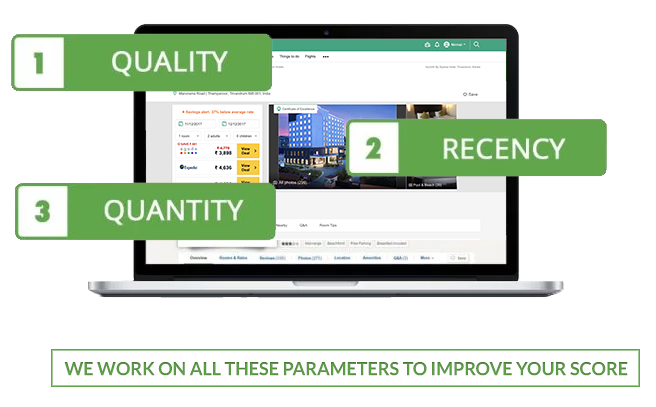 Display your reviews and price from various OTA at your website to give them confidence to make a decision.